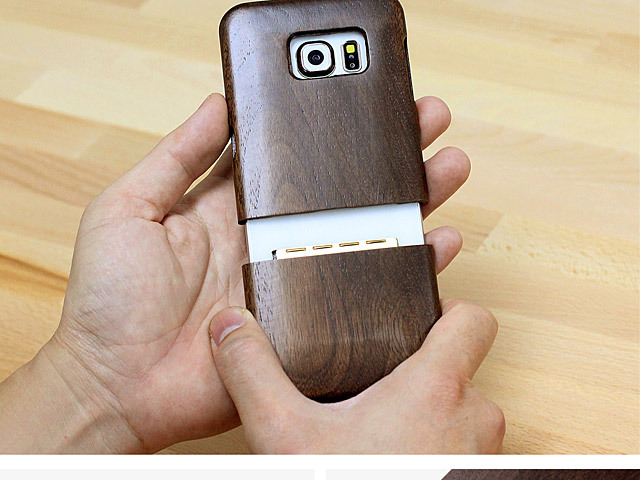 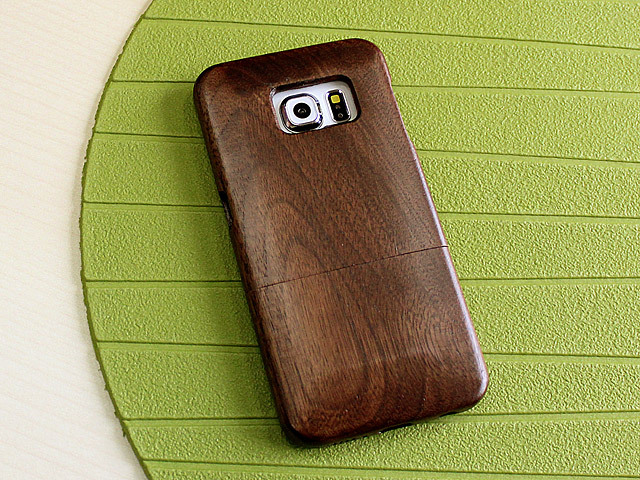 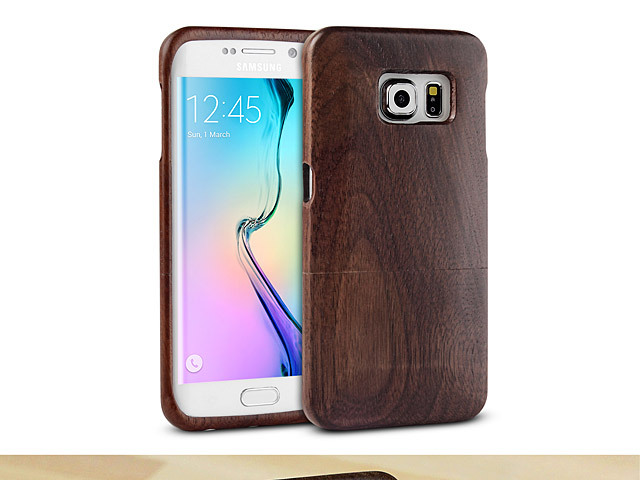 This hard-yet-lightweight wood case is made of environmental-friendly natural wood, protects your Samsung Galaxy S6 edge from dust, scratch and impact, and gives your Samsung Galaxy S6 edge a beautiful natural look. 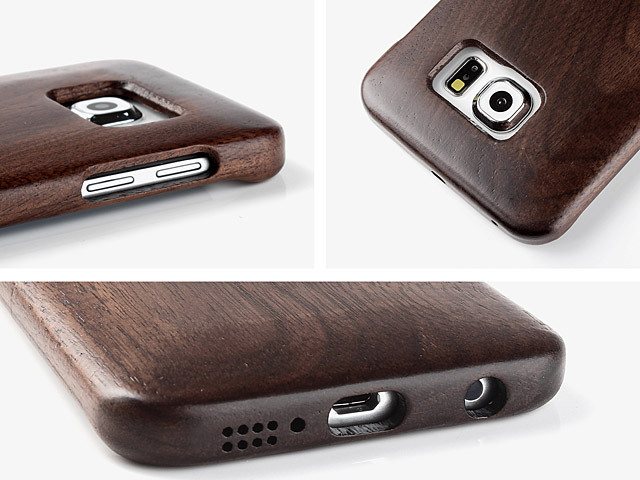 Precise openings on camera and all buttons allow full access of your Smartphone. 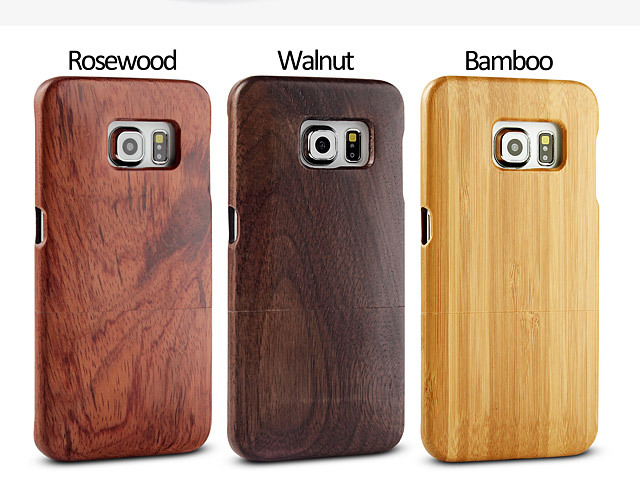 Available in three different wood colors.